Deep Tissue and Relax massage. 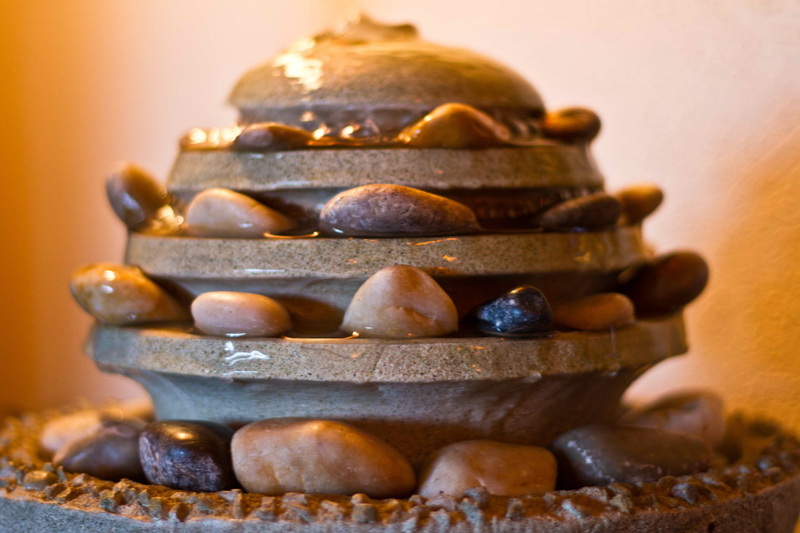 Thai aromatherapy massage is a fabulous blend of East and West techniques, Thai-style deep massage with yoga stretching is combined with western-style Swedish, Deep tissue and Sport massage. Massage on a comfortable table using aroma oil to match with your elements (Fire, Water, Air and Earth). This type of massage soothes your body and encourages a peaceful mind.